Dr. Schecter is the medical director of Simcoe County House Calls. 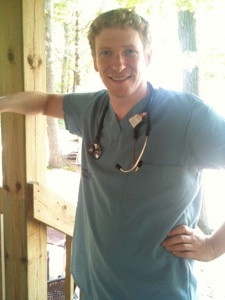 After finishing medical school in Montreal, a residency in family medicine in Toronto and a hospitalist fellowship at Toronto Western Hospital, he relocated to Southern Georgian Bay. He has worked as a hospitalist and an emergency physician at the Georgian Bay General Hospital and now splits his time between working at the Cannabinoid Medical Clinic (Toronto) and Royal Victoria Hospital (Barrie). Dr. Schecter is looking forward to providing in-home quality care to residents of Simcoe County who need it most. Dr. James is a member of the group of physicians providing house calls for Simcoe County. She completed medical school at the University of Toronto and a family medicine residency at Western University. 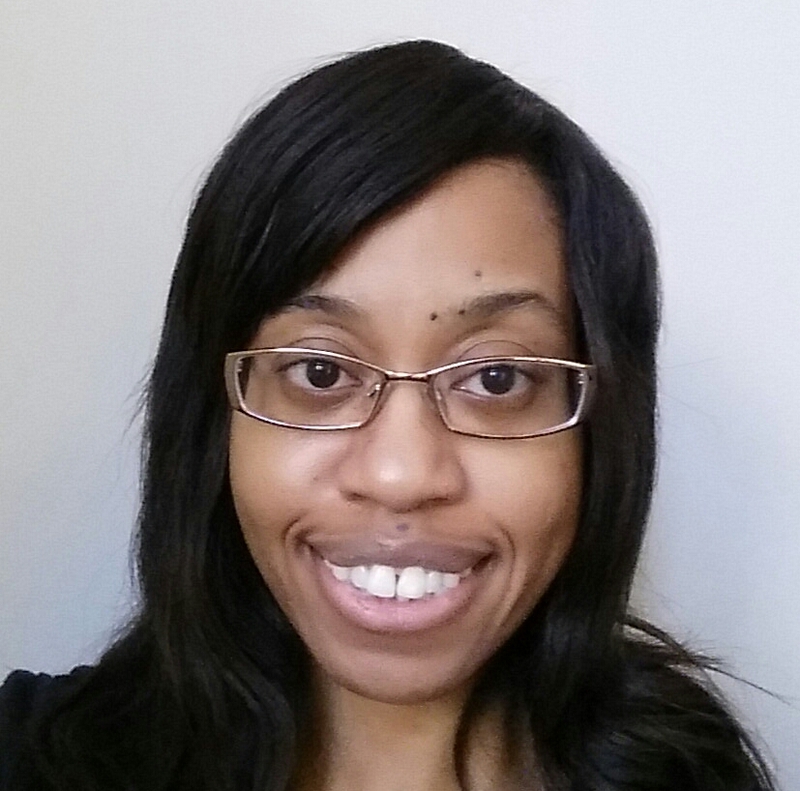 She is new to practice and works as a Family Doctor in the New Tecumseth area. Dr. James currently practices as a hospitalist in Stevenson Memorial Hospital, Simcoe Manor Nursing home and the Tottenham Medical Centre. She is looking forward to improving the Barrie community’s access to health care through home visits.